New for 2019 - TaylorMade Spider X Copper Putter. With TaylorMade's Pure Roll and True Path alignment technology giving you a delicious roll and deadly accurate path. Register with our site for perks. 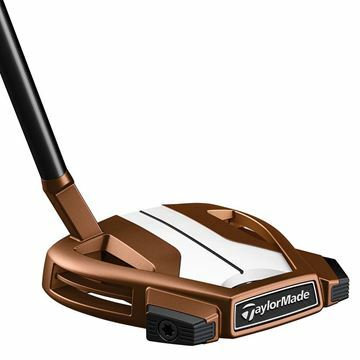 New for 2019 - TaylorMade Spider X Copper Single Bend Putter. With TaylorMade's Pure Roll and True Path alignment technology giving you a delicious roll and deadly accurate path. Register with our site for perks. 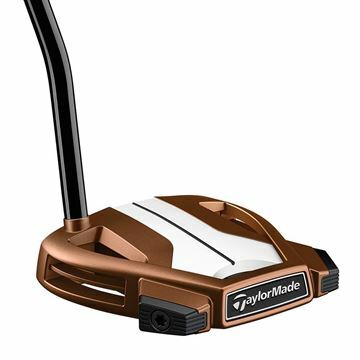 New for 2019 - Spider X Copper Single Sightline Putter. 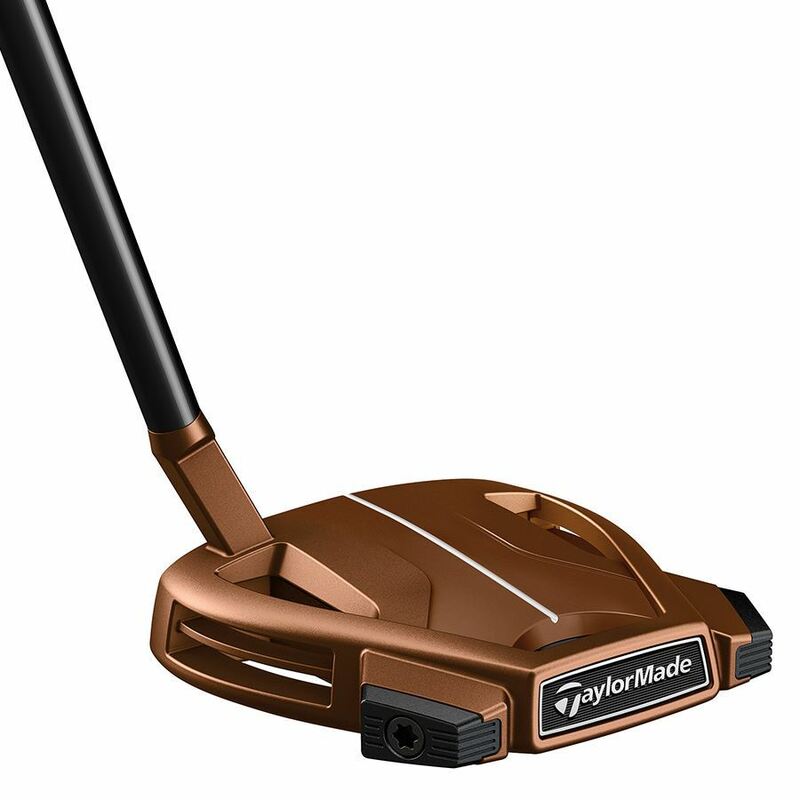 With TaylorMade's Pure Roll and a single sight line for a smooth roll and a classic alignment system. Register with our site for perks. New for 2019 - TaylorMade Spider X Navy Putter. With TaylorMade's Pure Roll and True Path alignment technology giving you a delicious roll and deadly accurate path. Register with our site for perks. 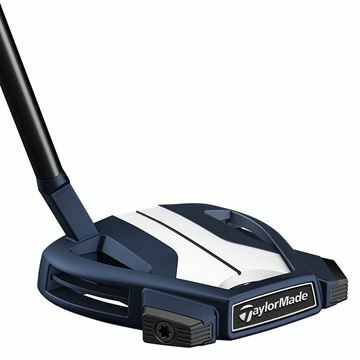 New for 2019 - TaylorMade Spider X Navy Single Sightline Putter. With TaylorMade's Pure Roll and a single sight line for a smooth roll and a classic alignment system. Register with our site for perks. SPIDER X — Pure Roll meets the all-new True Path alignment to make the #1 Putter Model on the PGA TOUR even better.